Those who are not familiar with wine often confuse rosé with white zinfandel, yet they could not be more different. White zinfandel is sweet, whereas rosé is generally made drier and seen as a wine that can be paired with almost any dish. It’s also great alone! As a result, rosé has seen a major rise in popularity over the past few years. In fact, in 2013 rosé became the drink associated with the good life, giving rise to the popular hashtag #roséallday. And it was this trend that paved the way for Three Olives’ new vodka flavor. Unlike other rosé vodka brands that are made by combining rosé with vodka, Three Olives Rosé is made entirely with vodka using flavorants that are reminiscent to rosé in taste and smell. Having cultivated a strong relationship with Three Olives and Brand Activate agency, Elevate was commissioned to hire the best promotional models across the country to promote the brand. For the third summer in a row, the Elevate team worked to help spread awareness and drive sales of Three Olives Rosé. 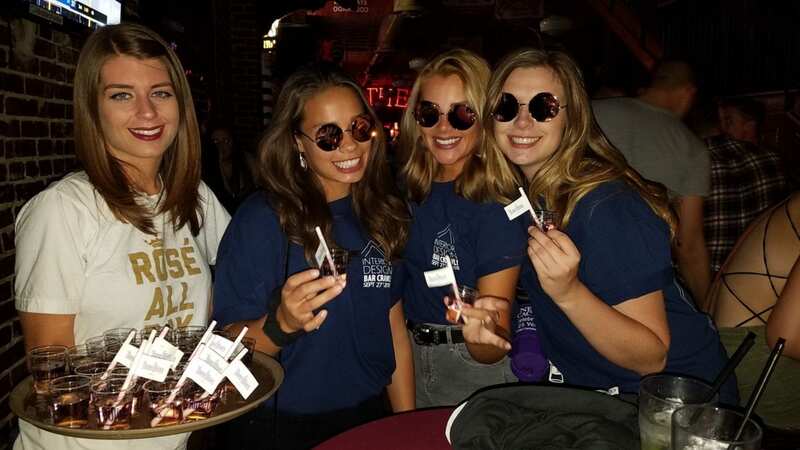 Over the span of three months, Elevate provided experienced local staff in Indiana, Georgia, Massachusetts, Missouri and California, to work on and off premise sampling events.